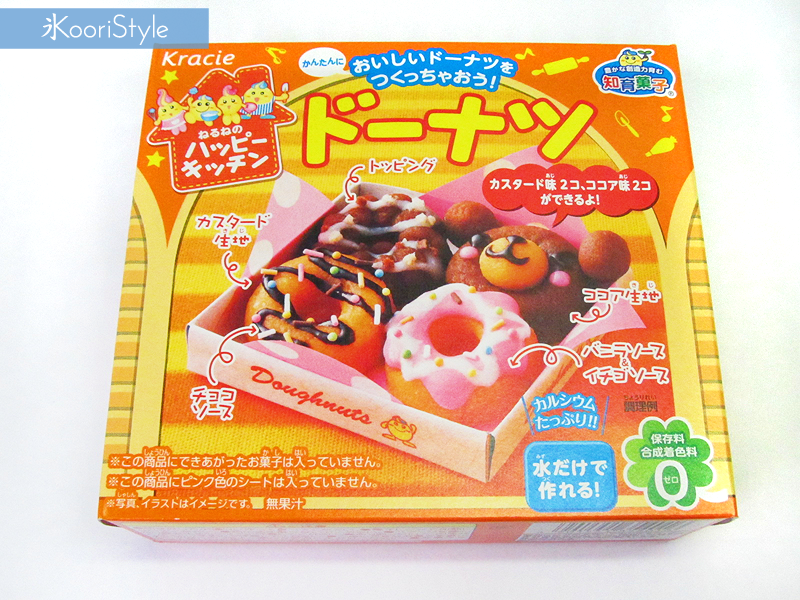 Japanese DIY Kit: Donuts by Kracie ♥! 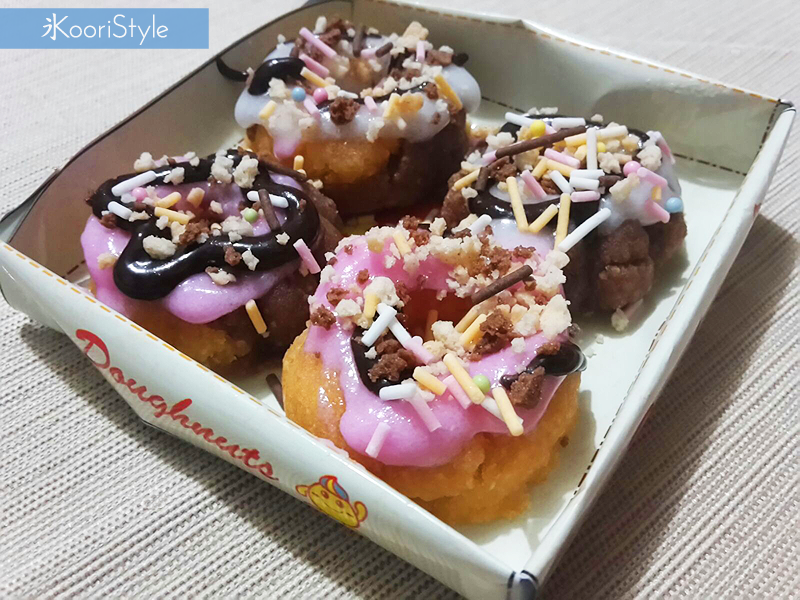 Hi Friends~ ♥ It's time for another Japanese DIY candy video ^.^/♪ This time I tested the donuts kit and I was pretty impressed because the only thing we needed to make these candy donuts was water! Do you have any plans for the weekend? 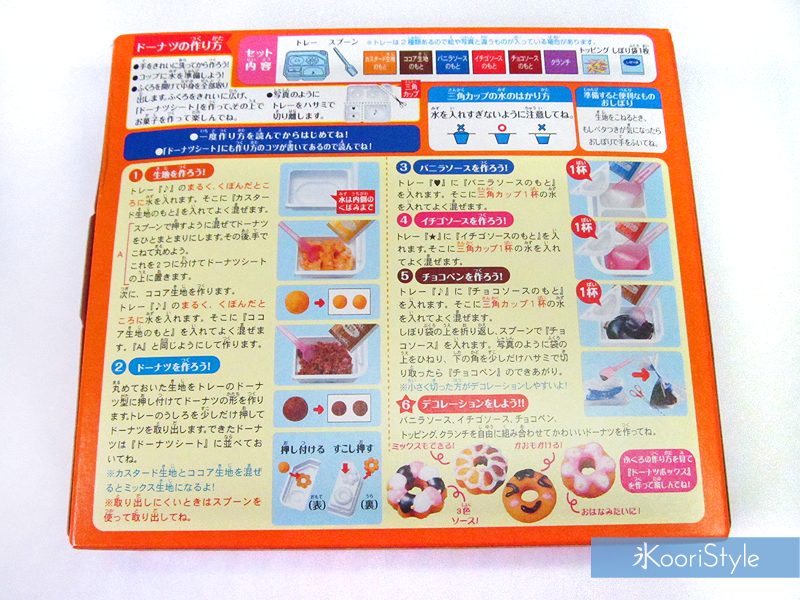 I'm going to be recording new videos~ some of them will be about candies and others about planning ^^ ★! See you soon my Friends, have a nice day ♥!